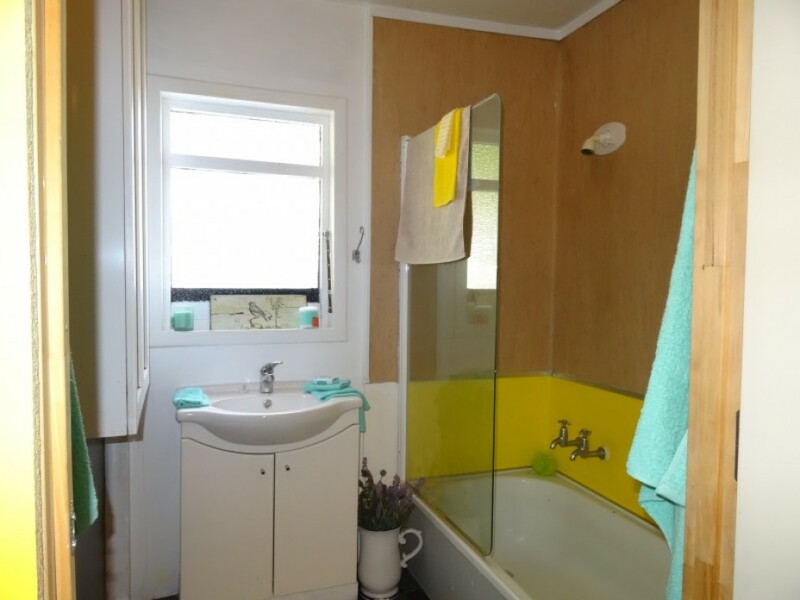 Needs a little tender touch, but it will be worth it. 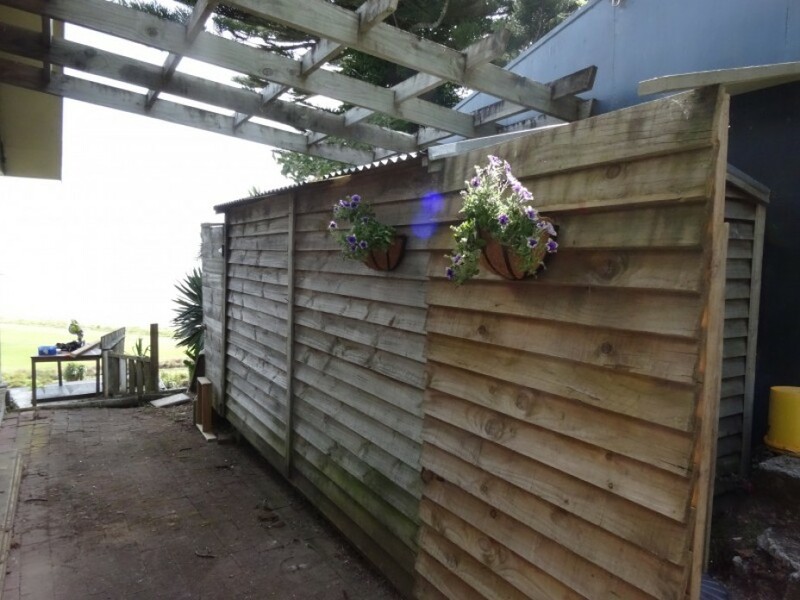 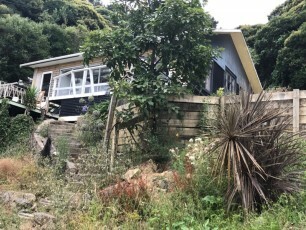 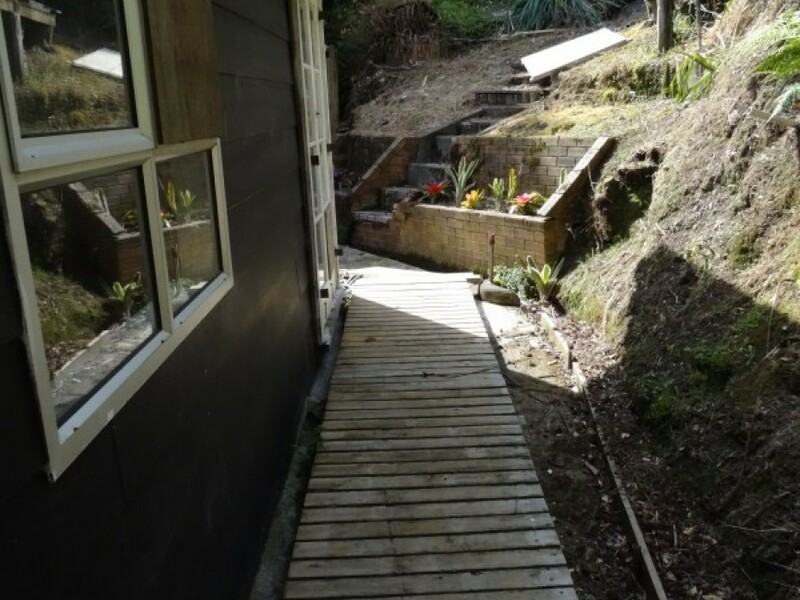 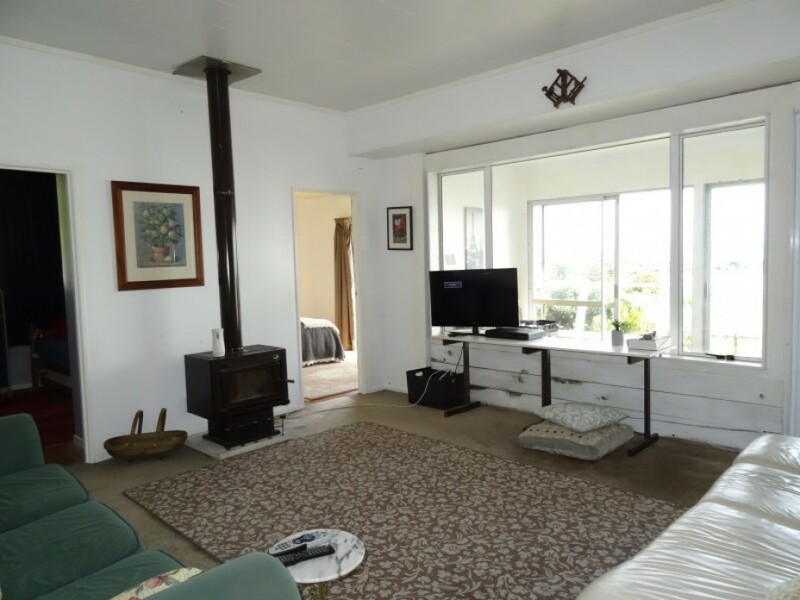 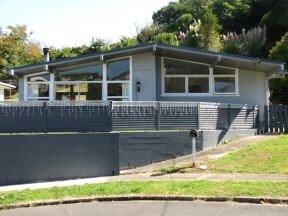 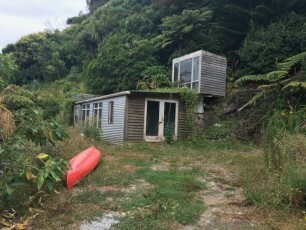 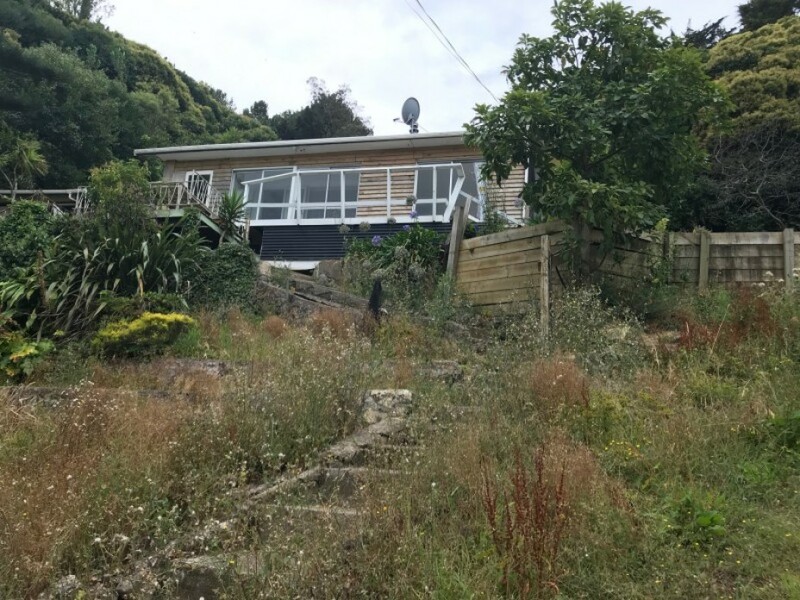 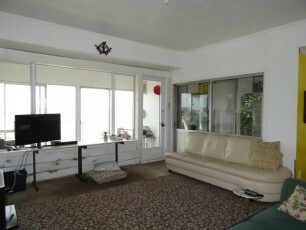 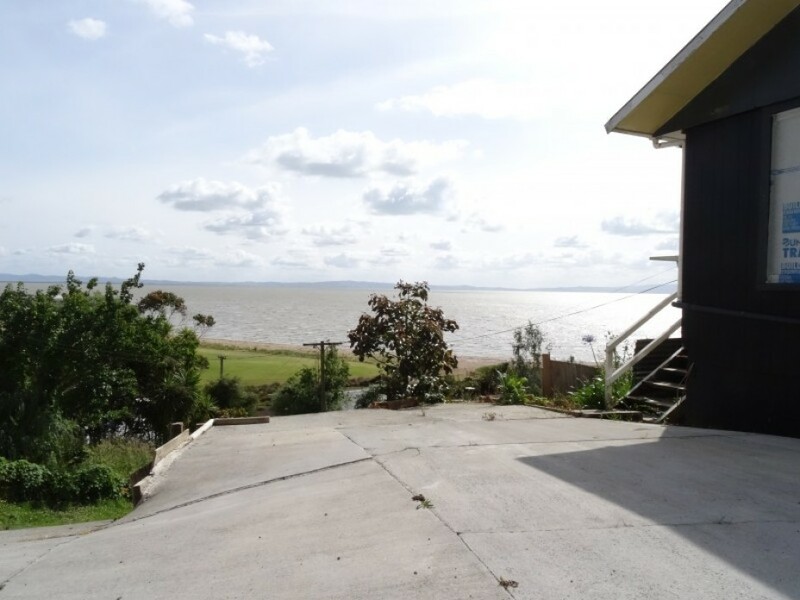 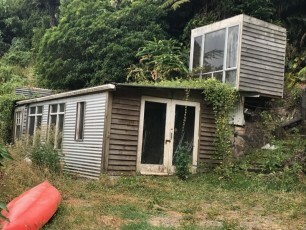 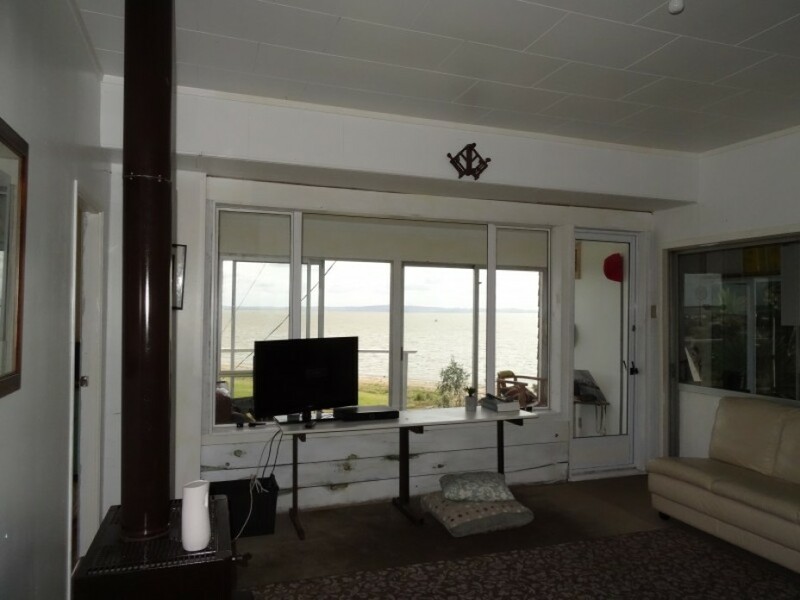 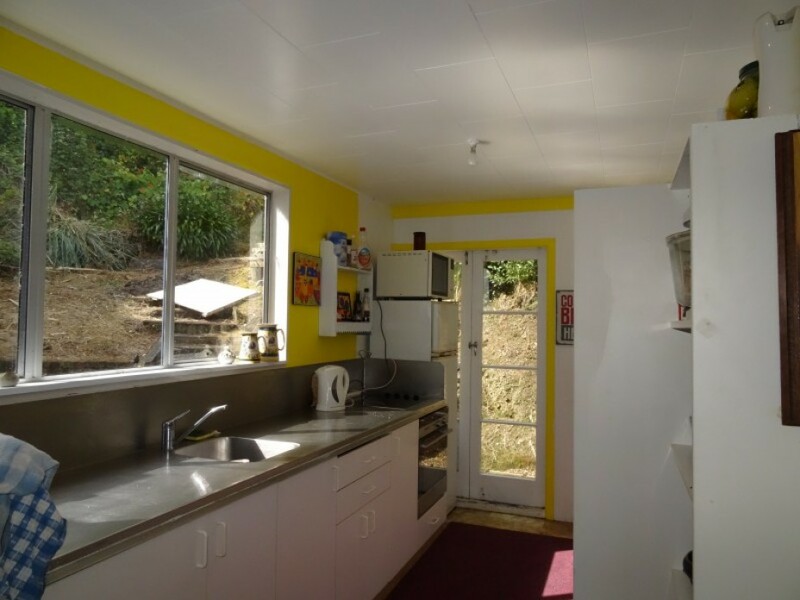 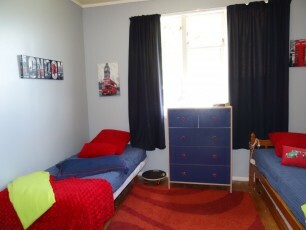 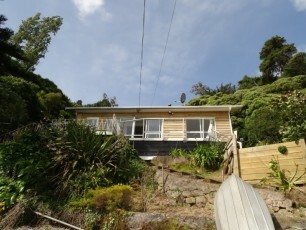 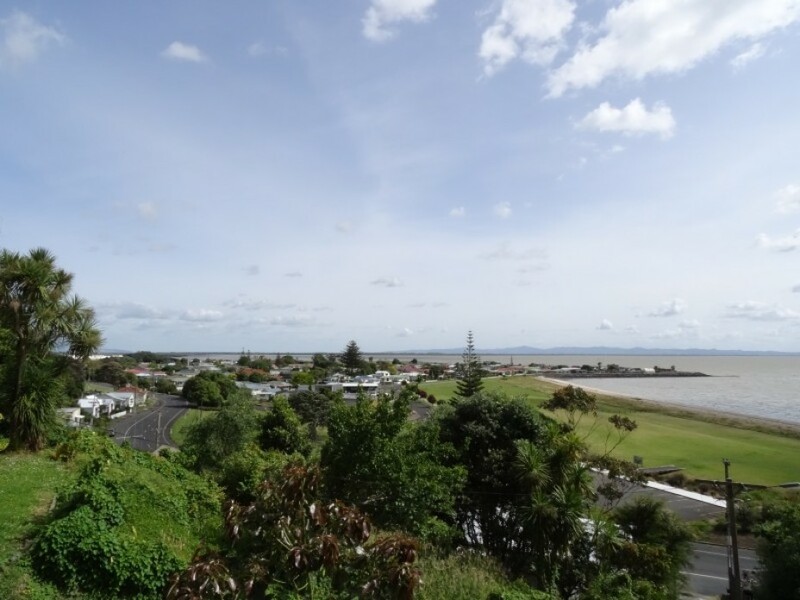 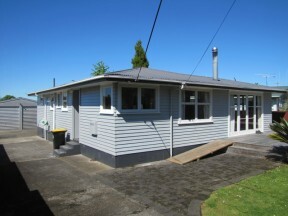 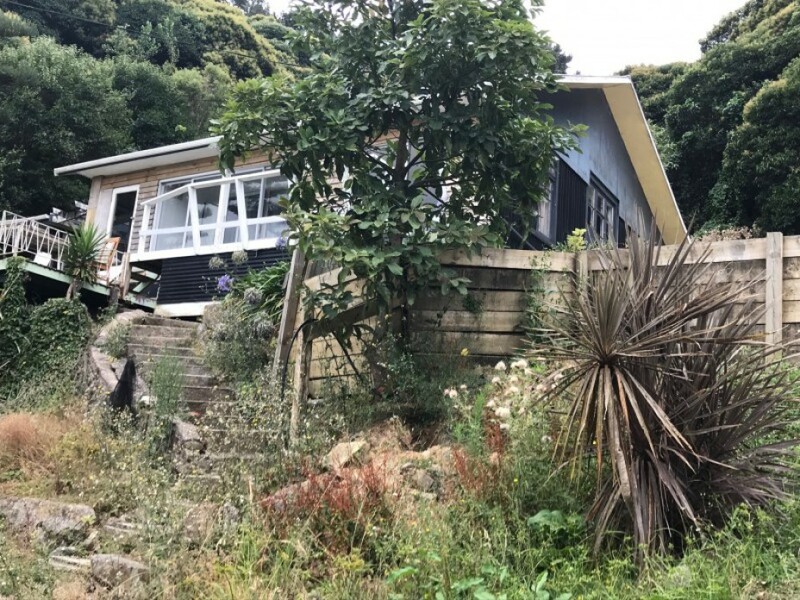 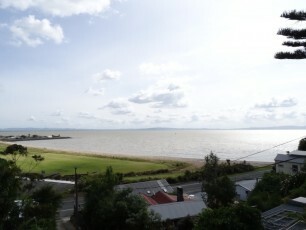 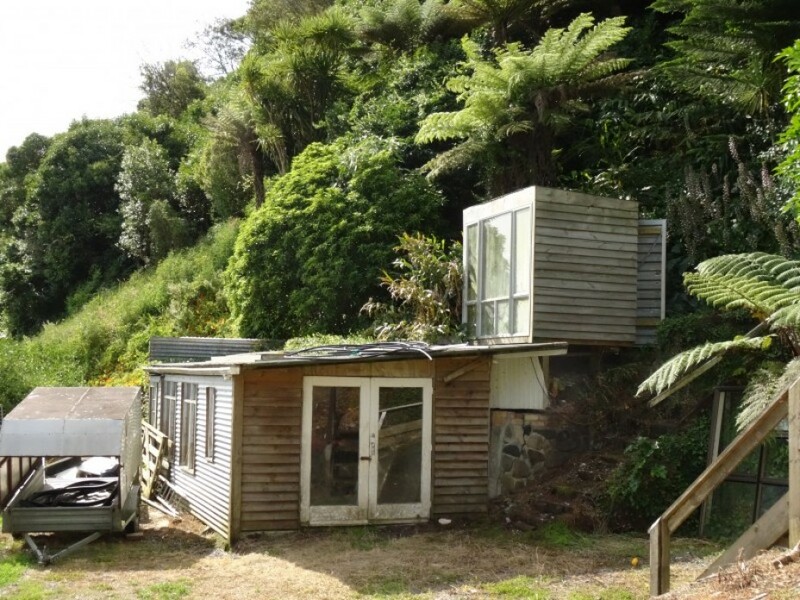 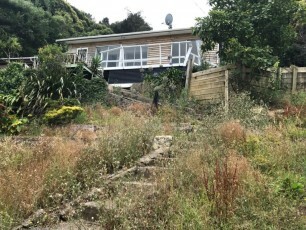 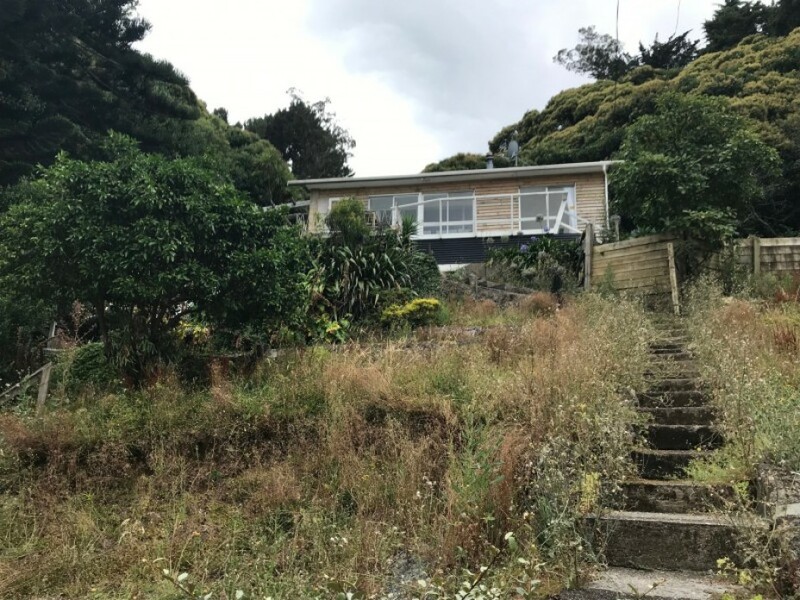 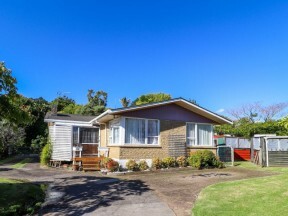 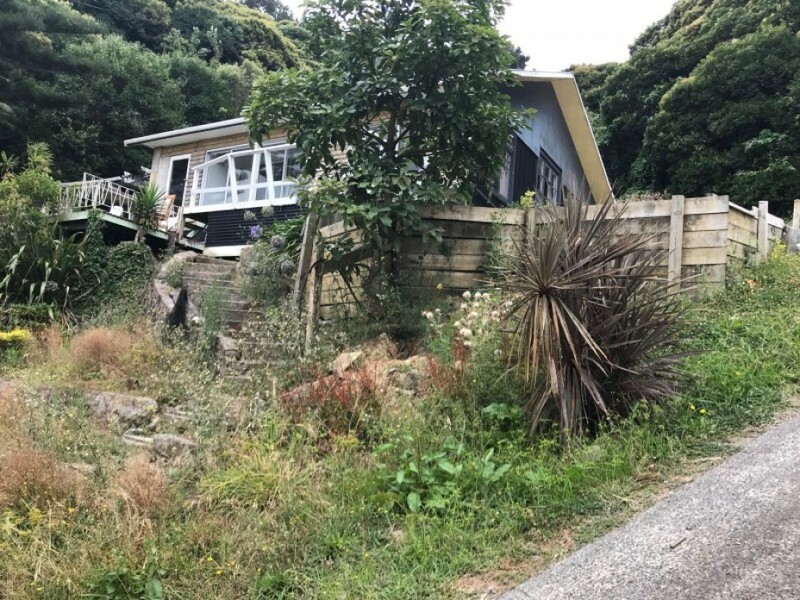 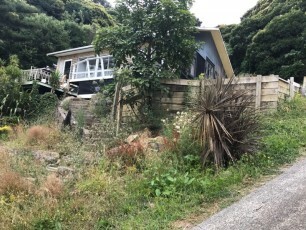 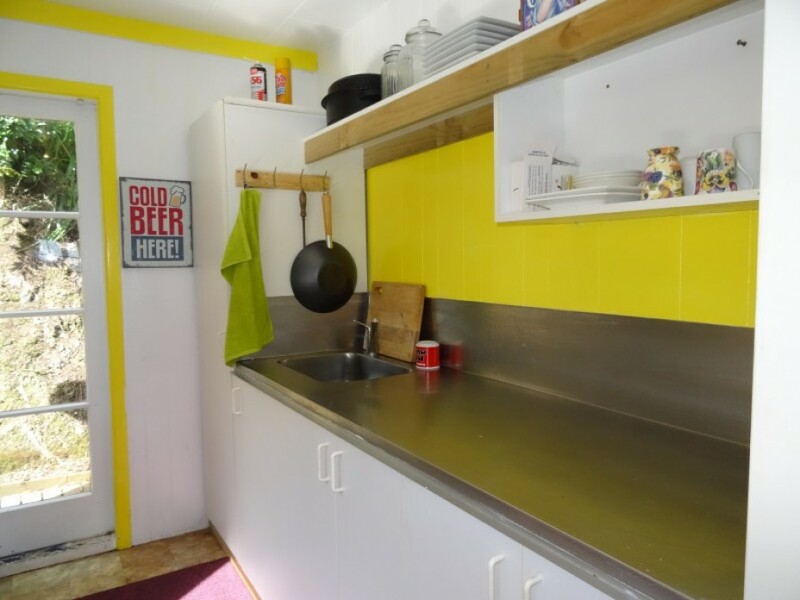 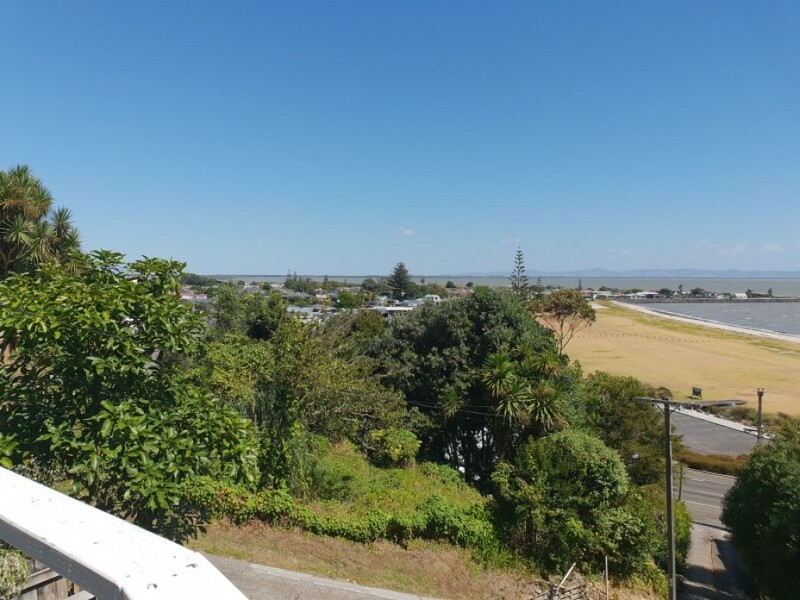 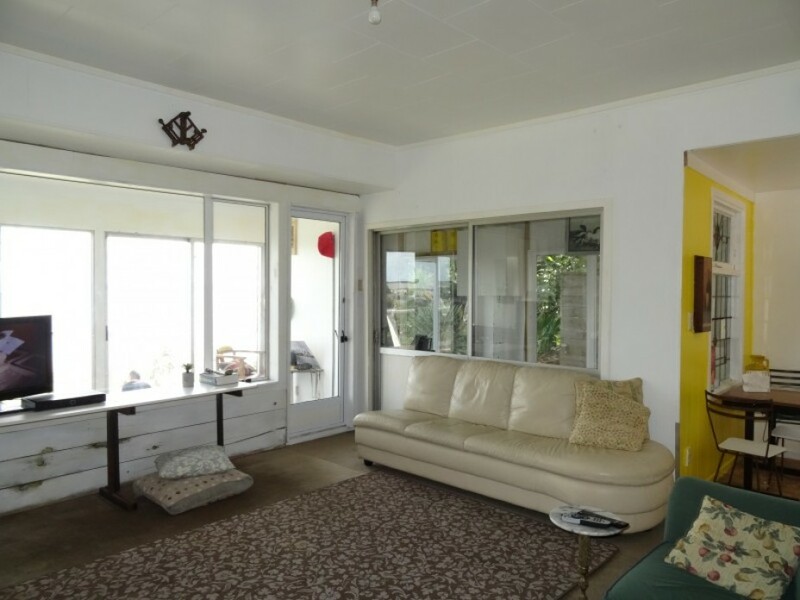 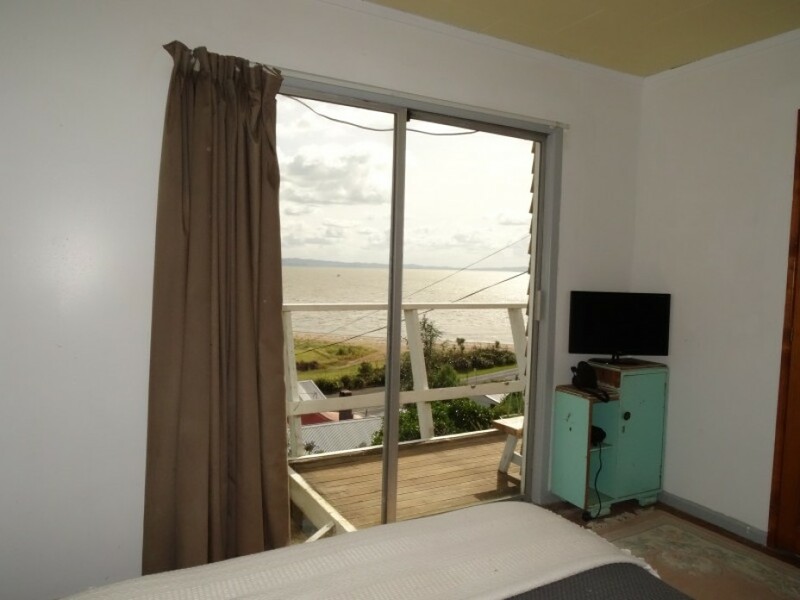 This 3 bedroom home sits nestled in a private setting with bush back drop in Kuranui Bay and enjoys some of the best views across the Firth seen in town. 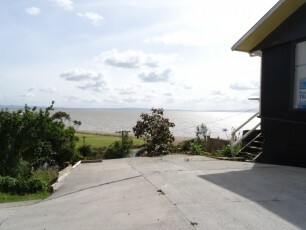 Although the drive is elevated you will find loads of parking on the approx 1200m2 section. 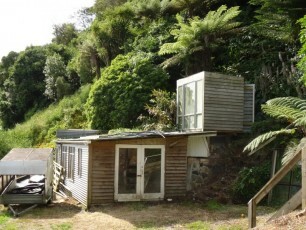 There are plenty of out buildings for the hobbyist or those that may want a studio or workshop. 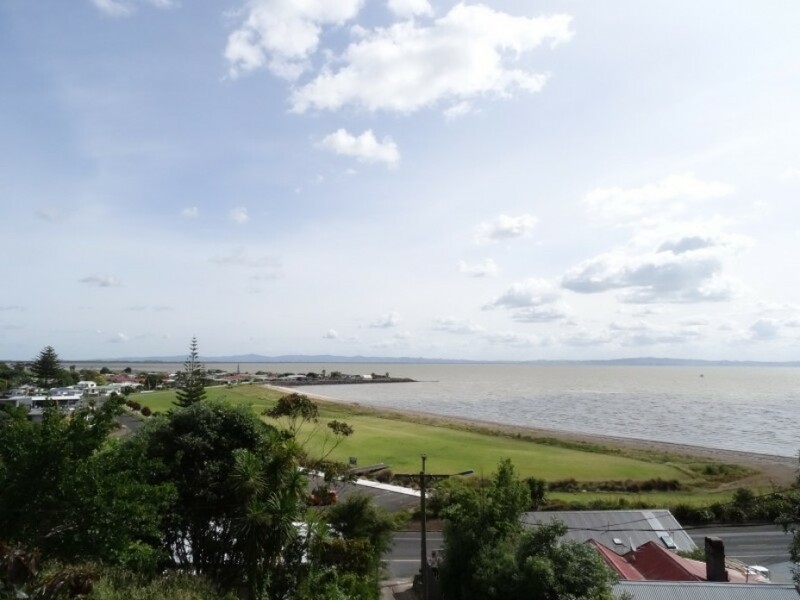 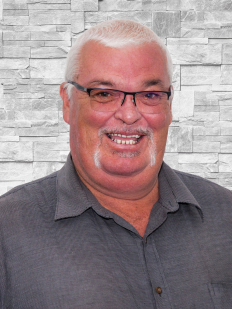 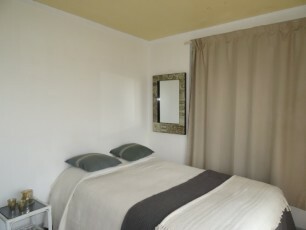 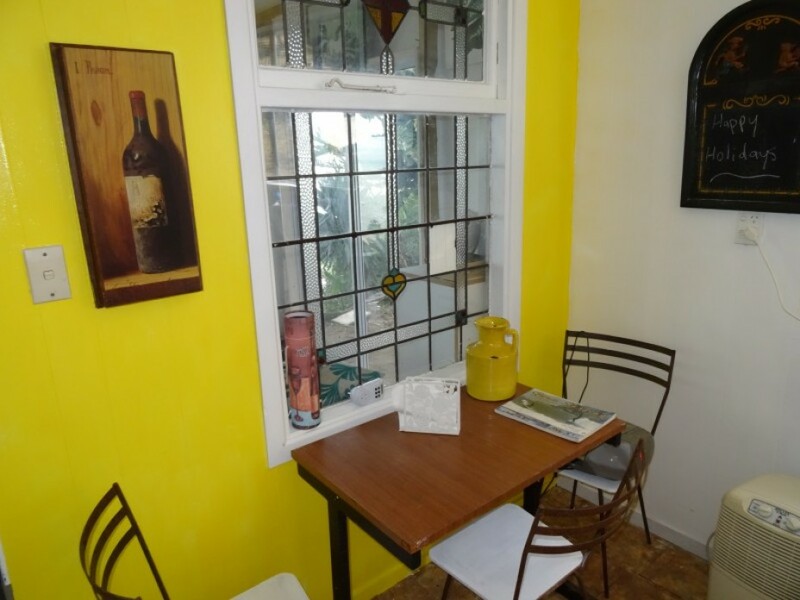 Kuranui Bay is just a short walk in to the Thames township and even handier to the Grahamstown Saturday markets. 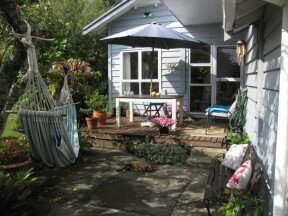 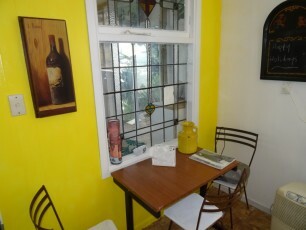 There is some work to do on the home, so pick up where the vendor has left off and create your own sanctuary.